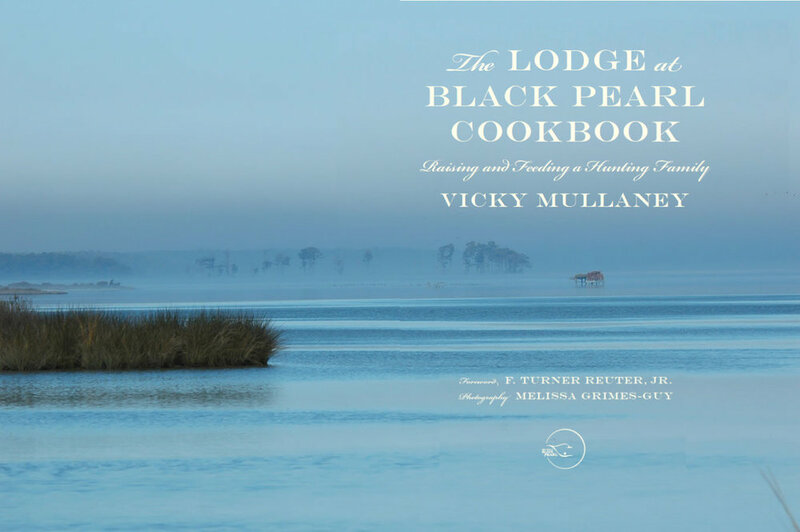 The Lodge at Black Pearl is first and foremost about family. We purchased this farm with our children and future generations of Mullaneys in mind. Hunting and an outdoor lifestyle have played significant roles in our family life. These pursuits teach tenacity, hard work, a sense of pride and a strong respect for wildlife and the environment. Applewood smoked bacon wrapped around salsa-topped, cheddar eggs. What a way to start the day – no carbs, no gluten. As spirited as the man they’re named for! Roasted and topped with brie, champagne and dill. A hearty bowl of fish, potatoes, cream and bacon to keep you warm in the fiercest weather. A decadent, rich, dark chocolate mousse.